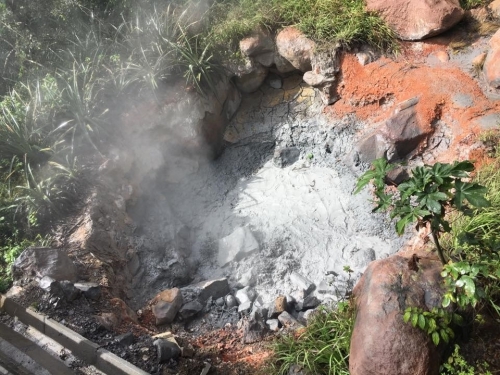 A relaxing horseback riding tour that was awarded Trip Advisor's "Certificate of Excellence" on 2012, 2013 and 2014. 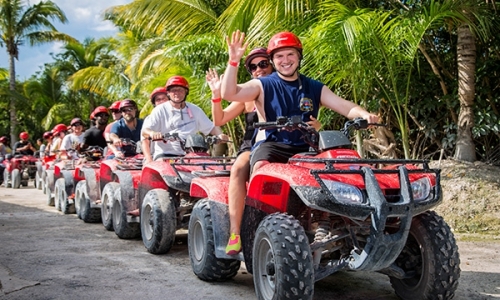 Drive an ATV among the exuberant jungle vegetation. 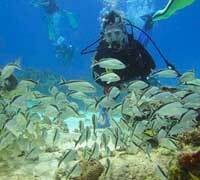 An exciting tour you cannot miss in your visit to Cancun. 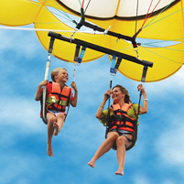 An adventure in Cancun and Riviera Maya that takes you to admire the unparalleled beauty of Playa Maroma in the heights. 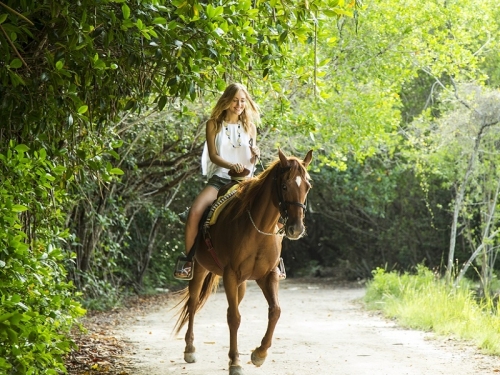 Discover the Maya jungle either with your family or couple as you enjoy a peaceful horseback riding. Experience an awe-inspiring sunset on board a modern catamaran while enjoying delicious canapes and domestic open bar. 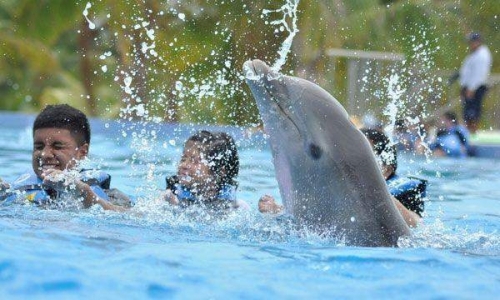 An exciting dolphin tour in Cancun and Riviera Maya. 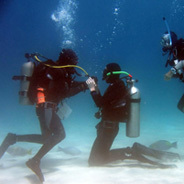 It includes snorkeling and the Dolphin Swim Adventure program.